Holiday planning has taken an all new dimension and many travelers today are turning towards nature for solace and serenity experience. 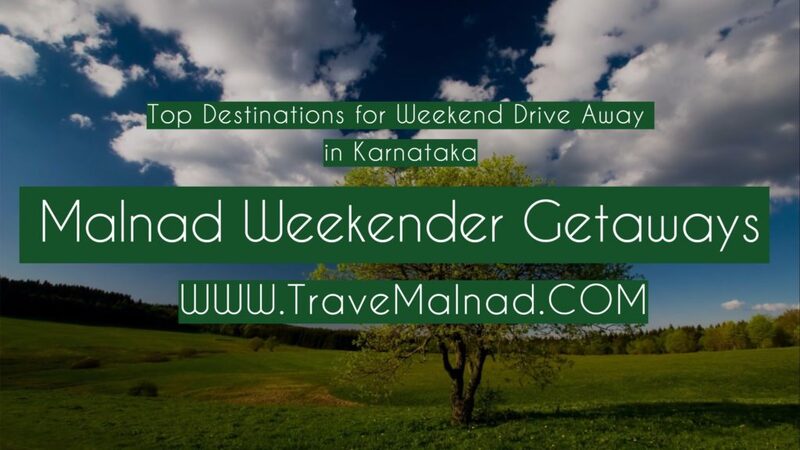 When the mood of several holiday planners is looking for a break amidst greener destinations, malnad has become like a blessing in disguise and a dream come true experience. Many travelers who are not from this area would wonder what does ‘Malnad’ mean? And why is it so special? It is for a simple reason that Malnad is very famous because of its rich eco diversity and habitation of several flora and fauna species. 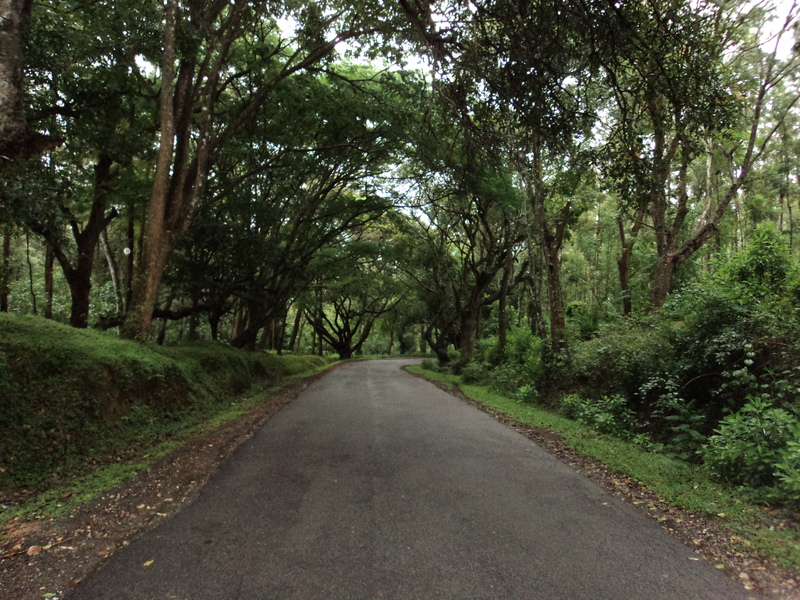 You would not find any place greener than Malnad in Karnataka and that is a blessing for the tourism industry as well. Over the past couple of years several corporate and hospitality houses have started their Malnad resorts or homestays in these area. This is a positive move since then it has increased the number of footfalls in this area. 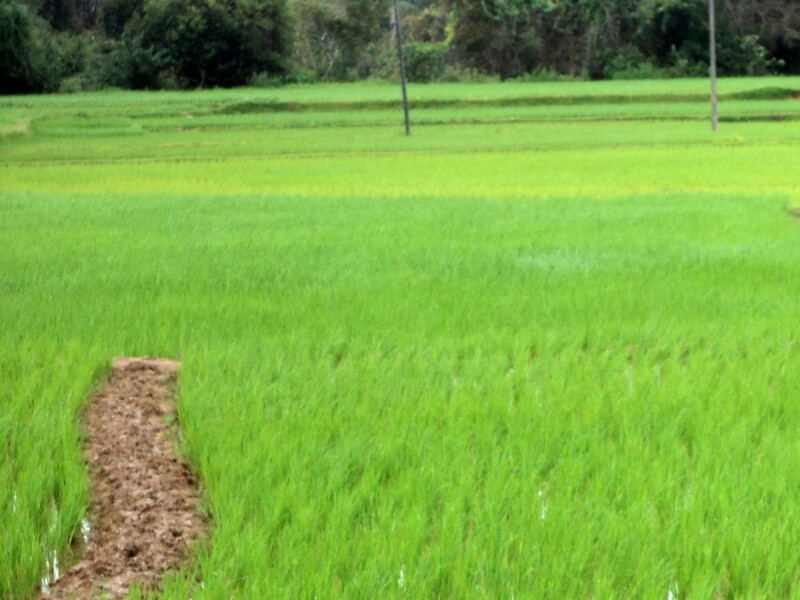 Malnad is a vast place and comprices many district headquarters. It would be too naïve to call one district or one taluk as the core or heart of malnad. Every place in this region is special in its own way and people who have visited have their own opinions and perspectives. 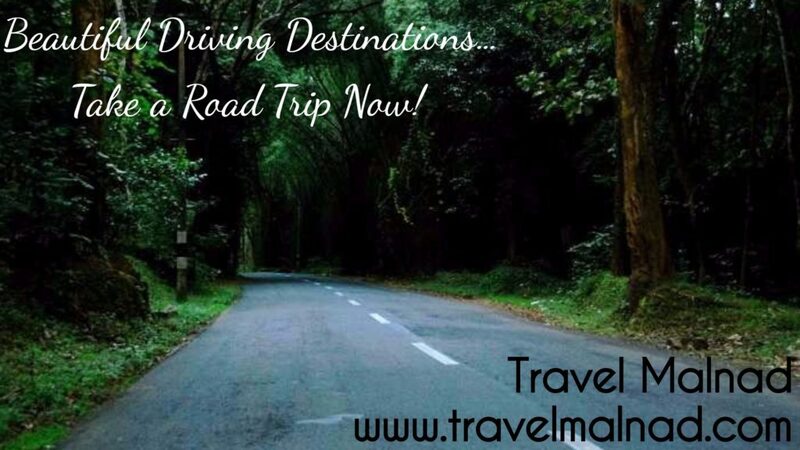 With this background we are introducing you to some of the holiday planners you can do and explore malnad in your own way because “Malnad always awaits your arrival” as the people from this area are well know for their warm hospitality. There are different views to homestays and travelers’ perspectives. We are outlining some of the genereal features of a homestay and it is you who should explore and gain your own perspectives. There is a wrong notion that homestays are “cheaper resorts” which is absolutely irrelevant. The homestays are hospitality service providers in their own way. They will be smaller operations and comprise less number of rooms and consist less occupancy rate. 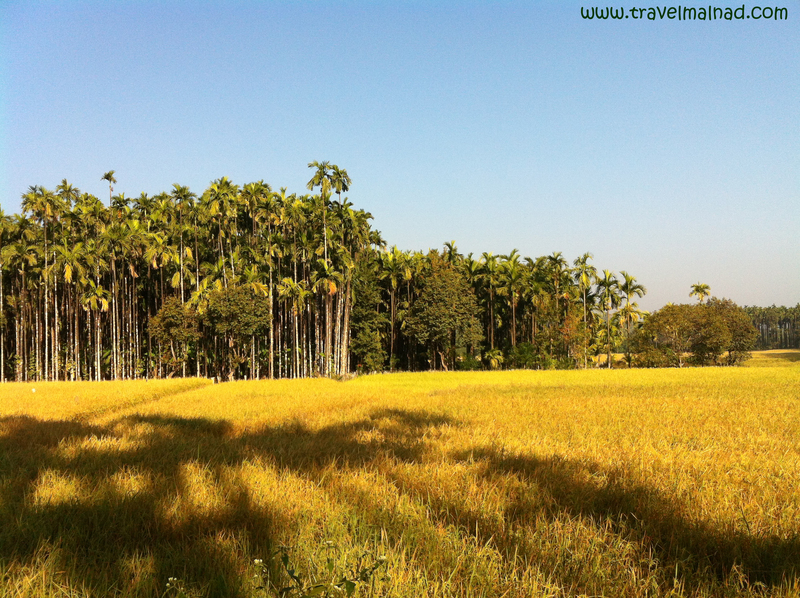 Coming to Malnad homestays, these are mostly located in the estates and plantation landscapes. The host family lives in the property and guests are hosted by them. There will be a common kitchen and all the guests who stay for a holiday are served food in buffet style. These homestays serve both veg and non veg food and some are exclusively ‘vegetarian only’ places. 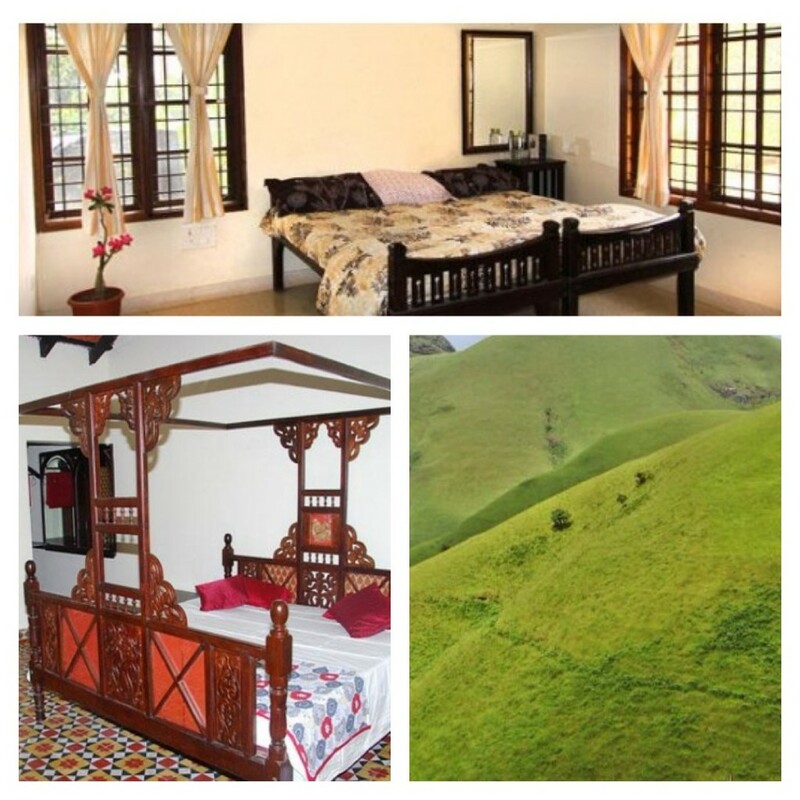 There are few which are located in the town as well, we are pioneers in consolidating high quality homestays in our listings and serving the travelers from past 6 years creating happy holiday experiences. What to expect at resorts in Malnad Region? Resorts are larger hospitality service providers in size and occupancy rates than homestays. They will have an inhouse restaurant and serve guests in both Ala Carte and Buffet style offering multi cuisines. The resorts in Malnad can have more number of rooms which means higher number of occupancy rate. There will be Malnad cuisines served at few resorts along with the continental cuusines and in some cases the menu can be custom designed if it’s a corporate/group booking. Resorts at Malnad can offer more activities and facilities compared to homestays and could be on higher side with Tariff. There can be government taxes for luxury and service levied. All these information will be shared to guests transparently at the time of booking. 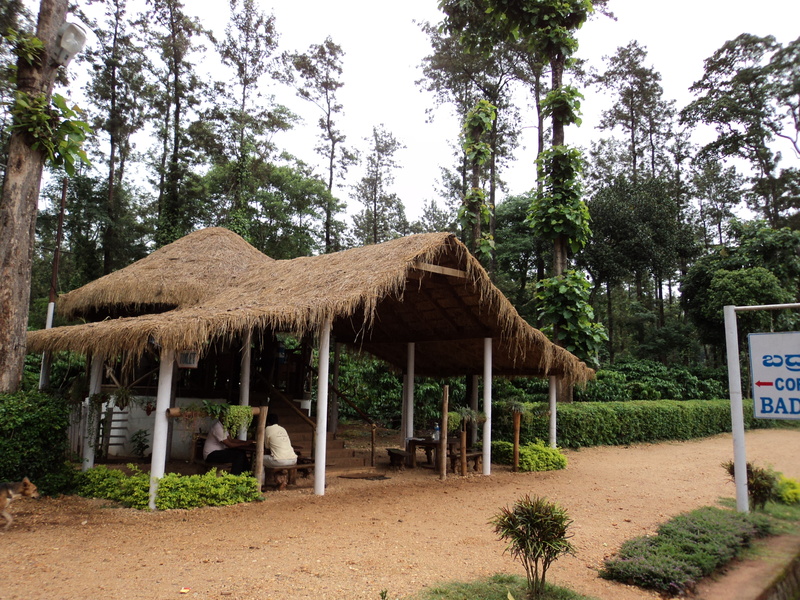 We have tried to outline some of the details pertaining to homestays and resorts in Malnad region of Karnataka. You can research on our website for tariff, facility, packages, room availability etc and choose the homestay or resort that can best suit your requirements. You can ‘Enquire’ availability of rooms for your holiday, total cost… and book rooms online. There is online payment gateway on our website to use your credit/debit card or netbanking facility to pay the package cost.